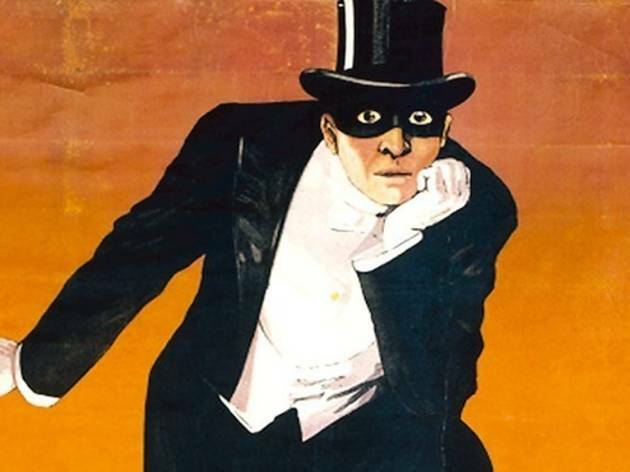 Feuillade's legendary Fantômas cycle, based on pulp novels by Pierre Souvestre and Marcel Allain, tracks the unending duel of wits between Inspector Juve of the Sûreté and the protean jewel thief Fantômas, a master of disguise who exults in wrecking a train or dynamiting a villa to eliminate individual enemies. Because Feuillade filmed mostly on the streets of Paris and - melodramatic climaxes aside - got broadly naturalistic performances from his actors, this is among the only silent cinema that still feels startlingly immediate and 'real'. 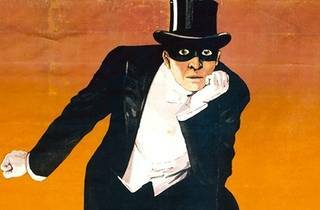 And because he rooted the magical, the dangerous and the perverse in the everyday, he not only fathered the Lang-Hitchcock-Lynch current in cinema but also predicted a century of moral mazes, art terrorism and justified paranoia. Fittingly, the five hour-long episodes will be given a full Halloween screening at the Théâtre du Châtelet, in a newly remastered edition. Yann Tiersen (of Amélie soundtrack fame) is on musical duties; his juicy lineup of performers includes British acoustic guitarist James Blackshaw and Icelandic band Amiina (stalwarts of Sigur Rós's tours). One to tingle the nerves (and numb the bum).